My mission is to inspire YOU to manifest a blissful, magical, conscious and vibrantly illuminated life of health, wealth and LOVE. The time is NOW to believe that you create your own reality and control your destiny. I’ll show you exactly how to begin your transformational journey to true abundance. I’ll also share how I went from living on welfare (below the poverty line) to creating a million dollar business. 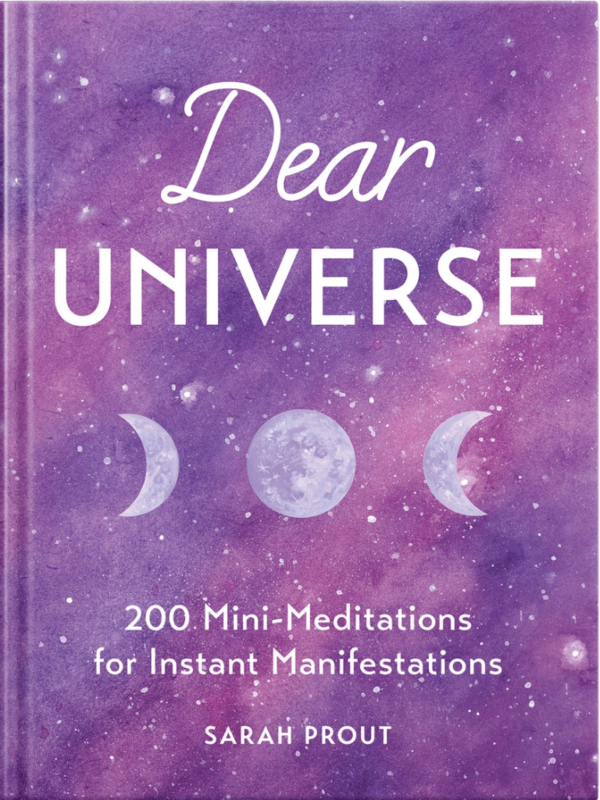 Sarah Prout is the best-selling author of Dear Universe, motivational speaker, podcast host, creative director of Soul Space Media and mother of four. 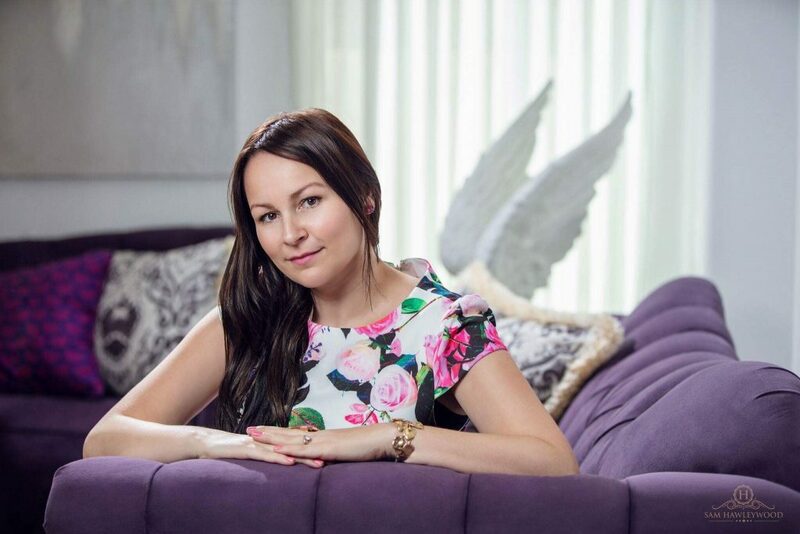 Sarah was named a “Manifestation Guru” by Cosmopolitan Magazine. Her unique, authentic and down-to-earth approach to life and business has been the foundation for her success. 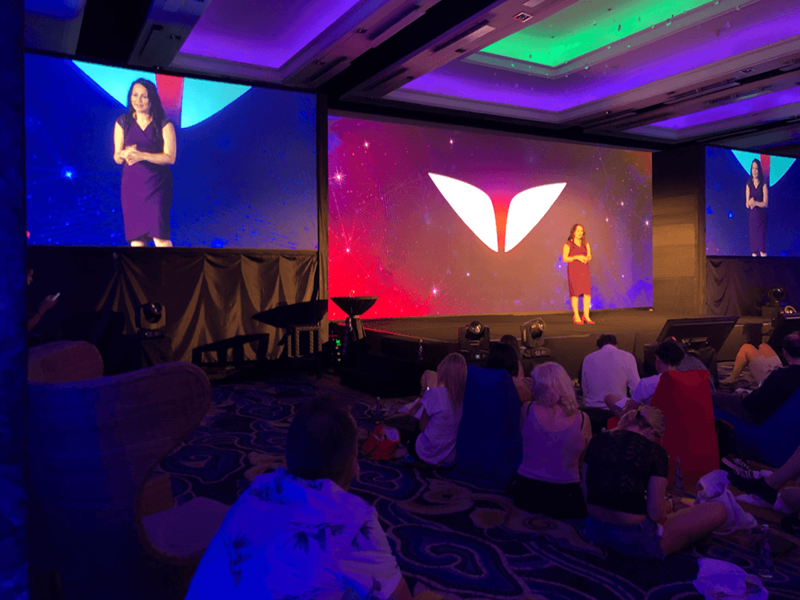 Sarah’s message — that you create your life through your connection to The Universe and embracing your feelings — has inspired millions of people across the globe to transform their lives. Sarah presents lectures on her empowering journey of leaving 10 years of domestic violence. 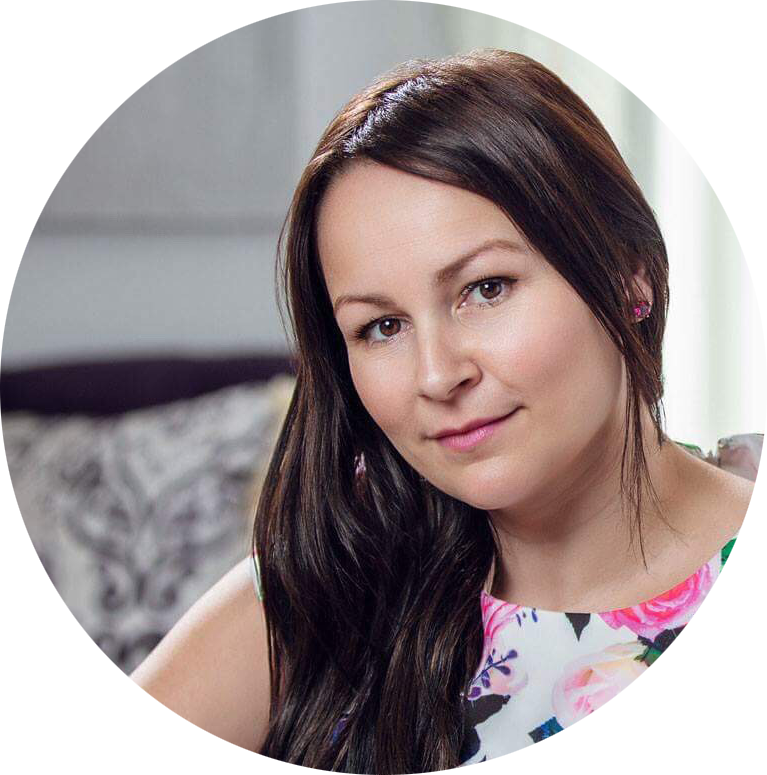 She shares her deeply personal story of going from living on welfare as a single mother, to creating a million dollar business. Her unique, authentic, and down-to-earth approach to self-help and personal development has been the foundation for her success. Born in New Zealand, raised in Australia, Sarah currently resides in Las Vegas. When I finally built up the courage to leave my 10-year abusive first marriage, I walked away with over $30,000 worth of debt, two suitcases, and two beautiful children. There were some days I didn’t know how we were going to eat, but the newfound freedom felt so incredibly liberating. As a lifelong student of metaphysics, I began to use the Law of Attraction and started to believe beyond what I could see. I would intentionally cultivate the feeling of ABUNDANCE even though my welfare payments kept us below the poverty line. My philosophy to survive was to take everything one day (sometimes each moment) at a time. I trusted that if I could hold space for amazing things to manifest into my life, then profoundly deep changes would begin to unfold. The Universe started to respond to my bravery and desire for empowerment right away. I met the love of my life (on Twitter) and life started to show up for me after years of self-neglect, heartache and struggle. Fast forward 6 years, and I’m now blissfully married to my soulmate, we are the co-founders of Soul Space Media, we live a life of financial freedom in Las Vegas, and I had a beautiful baby girl after suffering 5 miscarriages in a row despite being told it would be impossible to carry a baby to full term. Miracle after miracle unfolded because I set powerful intentions and BELIEVED I was worthy. My mission is to empower you to create a life of your wildest dreams.